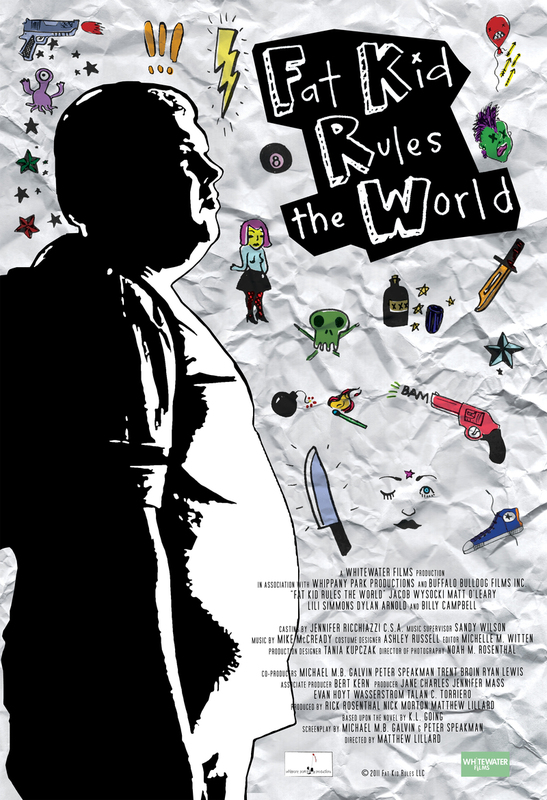 Fat Kid Rules the World DVD release date was set for January 22, 2013. Troy is a sweet, chubby kid who is used to being picked on because of his weight and his social awkwardness. He falls under the charismatic spell of Marcus, a boy who dropped out of school and is quite the troublemaker. Marcus is a punk rocker, and he decides to recruit Troy to be the drummer for his band. Even though he is using him, it is an honor for him to be noticed by anyone, and he may just manage to surprise everyone once he is given a chance in the spotlight.